As a teacher, you are responsible for different kinds of educational records. Which of these are meant to be private? Who can access the information? These are important questions, and the answers are defined by laws and acts. 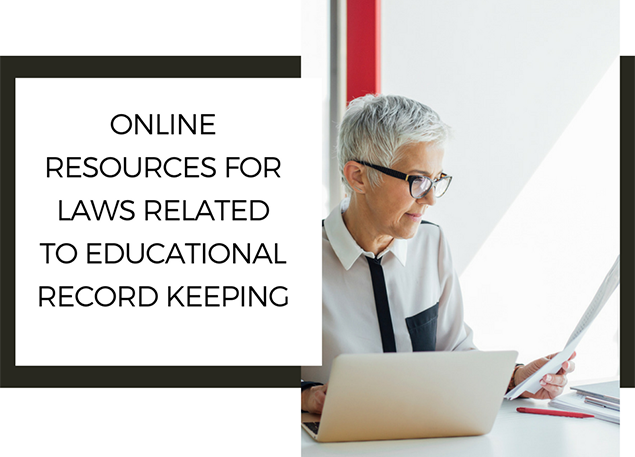 Here are some resources that can help you learn more about privacy of educational records. Protects the privacy of student educational records. 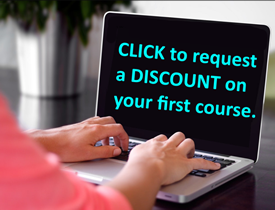 Written parental consent before a student is required to participate in some types of surveys, analyses or evaluations. Educational records to be only disclosed to specific professionals. The school may provide education records, in order to comply with a lawfully issued subpoena or court order.